Bloomylight Studio, a French independent studio, unveils its first promising game Lynn and the Spirits of Inao developed for PC. 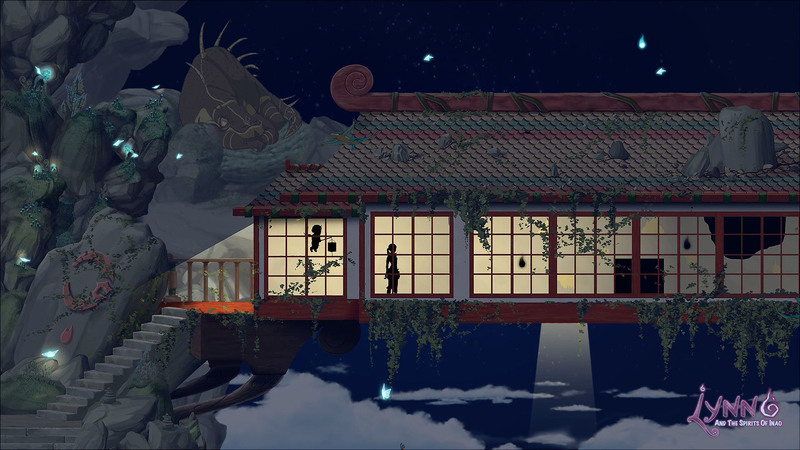 Step into a 2D adventure, explore a magical world inspired by Japanese myths, and help Lynn and his sidekick Aku restore balance between the world of the living and the spirits. 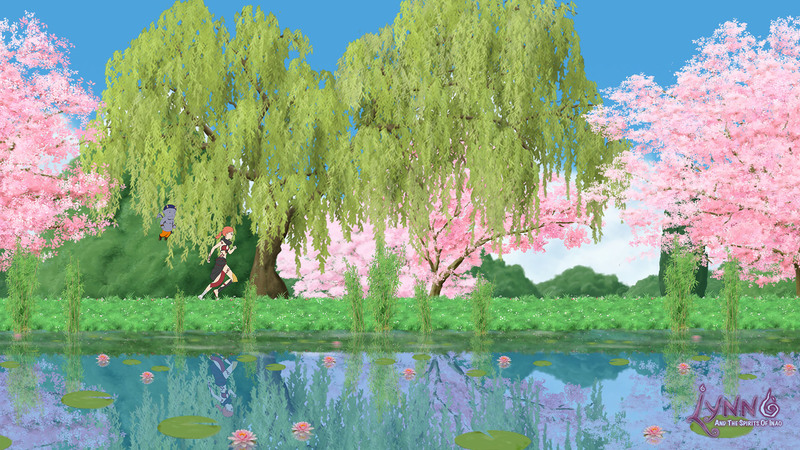 A warning to nostalgic lovers of old school consoles, fans of Japanese animation and enthusiasts of poetic worlds: Lynn and the Spirits of Inao from Bloomylight Studio is coming! In Lynn and the Spirits of Inao, players will embody Lynn, an apprentice priestess of the island of INAO where humans, gods and spirits live in harmony, accompanied by her accomplice (and no less demonic spirit) Aku. Obscure elements suddenly disrupting the balance of the island, draw spirits to attack the villagers, leaving a path of panic and distress. The high Priestess, Lynn’s mentor who gets seriously injured during a ceremony, then entrusted her with the difficult task of discovering the origin of this evil and saving the village. 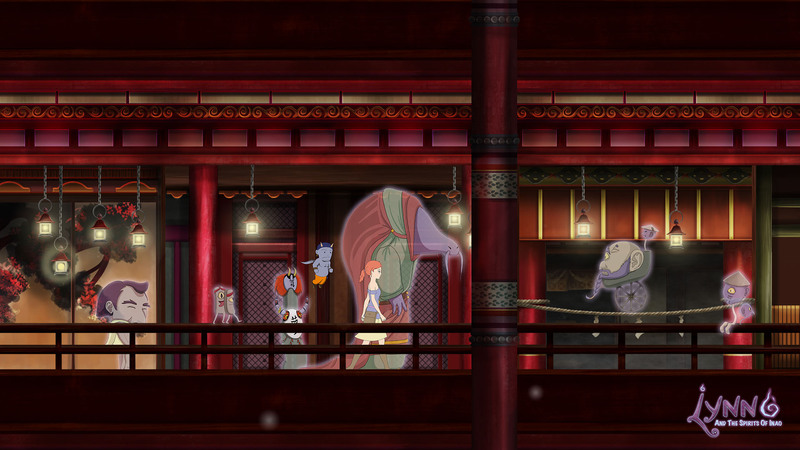 The first title of Bloomylight Studio offers players rich gameplay where day and night, two opposing but interrelated worlds, consequently influence the landscapes and adventure of the protagonists. 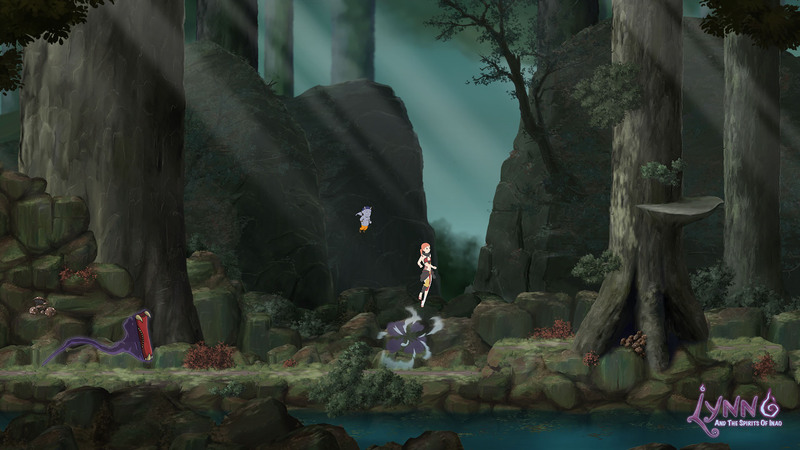 Lynn can move in several ways (discrete walking, running, jumping, rebounds, slipping or wall jumps) and also fight: in Lynn and the Spirits of Inao, there is no question of "killing" enemies, but rather to help them by sending them into the afterlife, freeing them of their frenzy. Guided by Aku, players go through levels of platforms in an open world and must navigate between the various quests, undercover missions, battles or puzzles and riddles to solve the mysteries of the island Inao . Lynn and the Spirits of Inao is now calling on your support for its crowdfunding via the Kickstarter platform. To learn more about the project and Bloomylight Studio, visit http://www.bloomylight-studio.com. Founded in June 2013 by David Tollari, Bloomylight Studio is a French independent video game development studio based in Aix-en-Provence. The team consists of passionate gamers and manga fans, influenced by the greatest figures of Japanese animation and games from the 1990s. The studio works relentlessly to deliver quality productions with a unique and immersive visual identity and provide players with the best gaming experience.